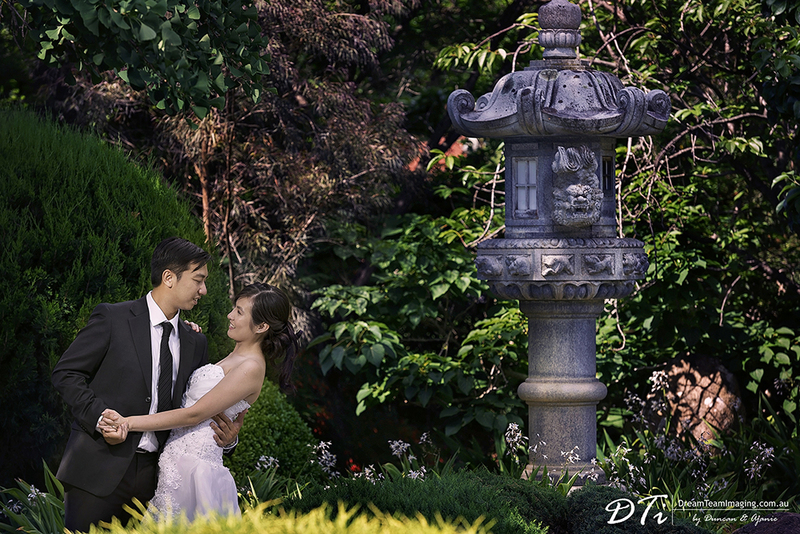 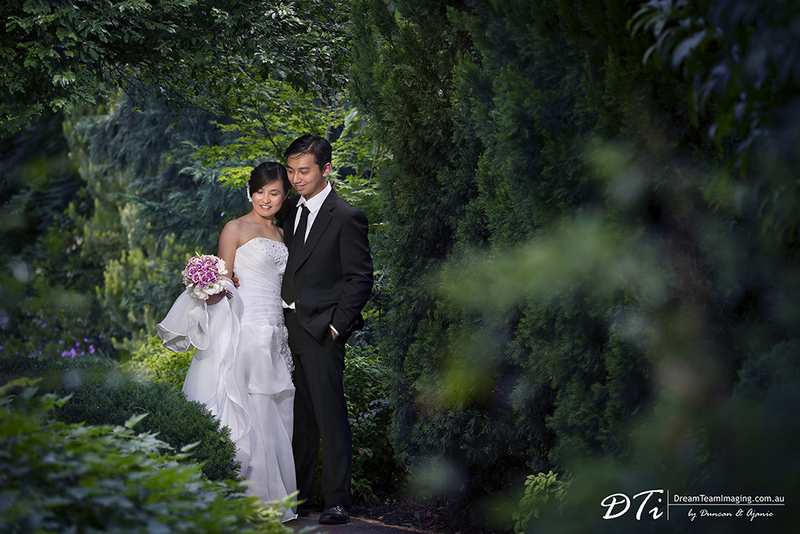 We got to know Yann & Chia when we did their engagement shoot several months back. 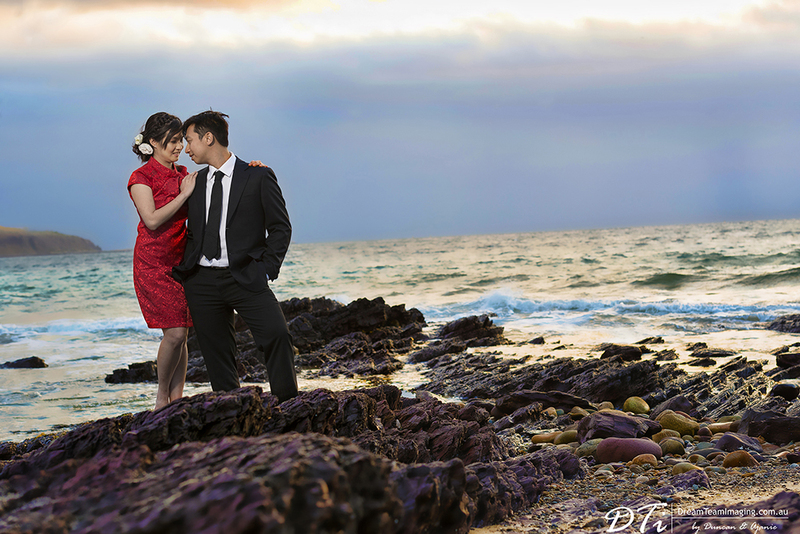 Since then we have become friends and looked forward to doing their pre wedding shoot. 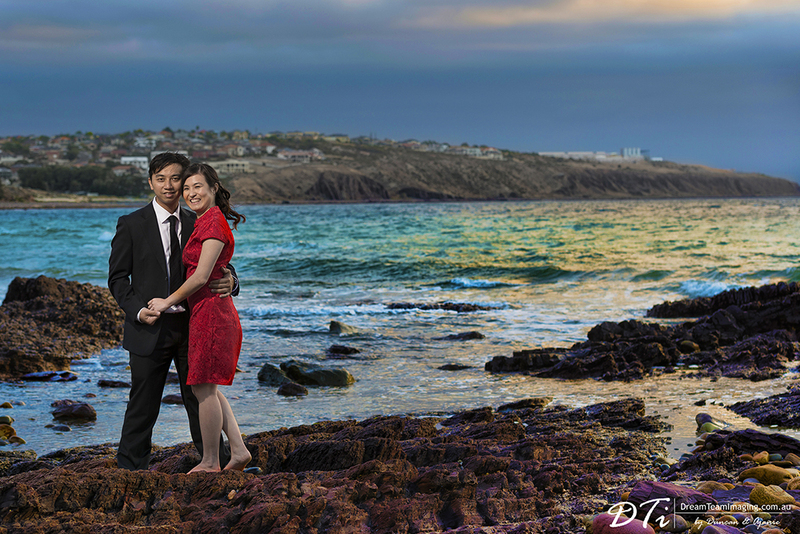 The pre wedding shoot was done at three different locations such as Hemji Gardens Adelaide, Blackwood Forest, ending up at the beach to do some late afternoon, early evening photography. 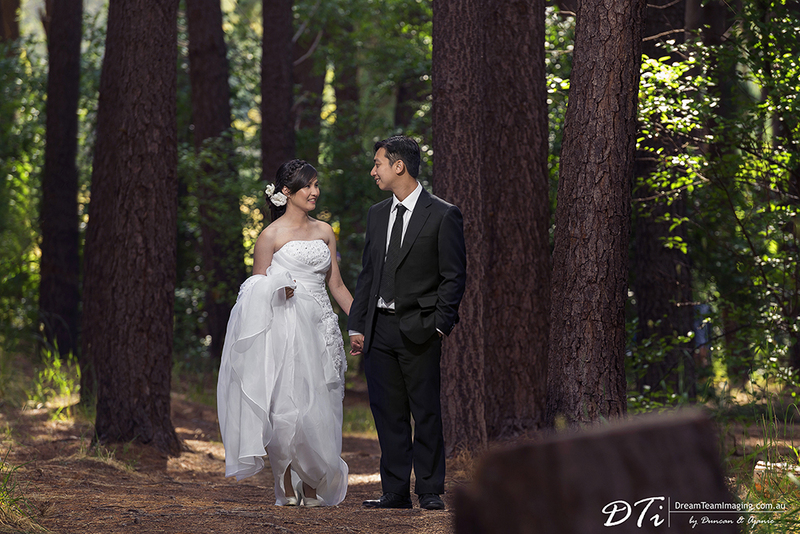 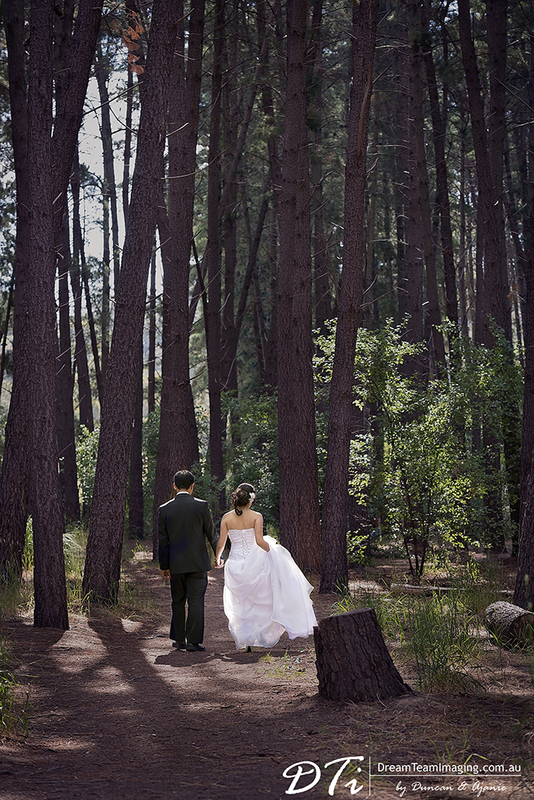 A Pre Wedding shoot is a great way to get heaps of creative work done away from the pressures of the wedding day. 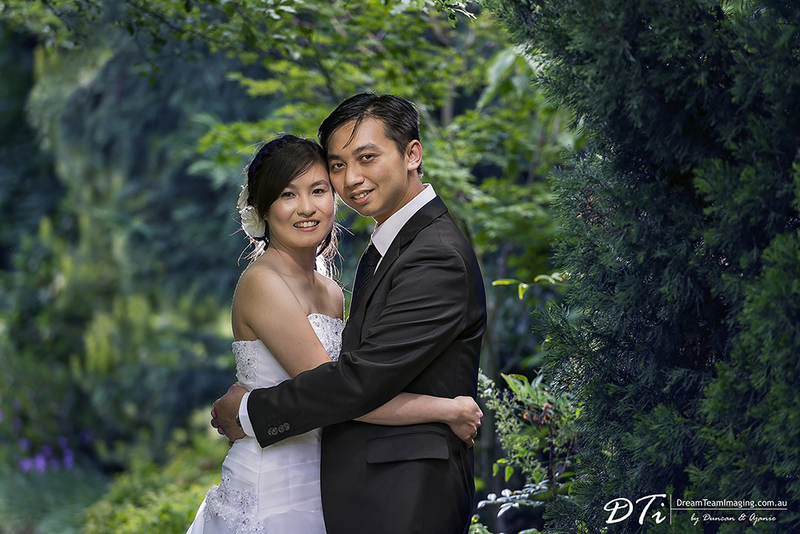 When doing a pre wedding shoot a lot more planning can be done, several locations covered and the couple ends up with a valuable collection of creative images to add to their wedding day photo collection.